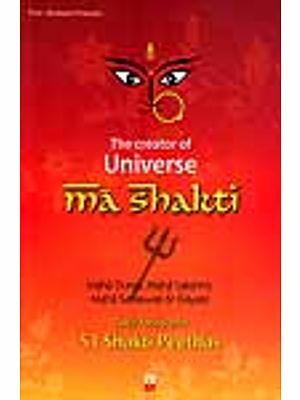 Without Shakti (power) there is no regeneration for the world. Mother has been born to revive that wonderful Shakti in India and making her the nucleus, once more will Gargis and maitreyis be born into the world. To me it has always appeared that she (Sri Sarada Devi) is Sri Ramakrishna’s final word as to the ideal of Indian womanhood. In her, one sees realized that wisdom and sweetness to which the simplest of women, may attain. And yet, to myself the stateliness of her courtesy and her great open mind are almost as wonderful as her sainthood. She (Holy Mother) was Mother irrespective of caste or creed, and as such her doors, both at her village home and in Calcutta, where always open to all her children, be they white or black, Hindu or Parsi or Christian. 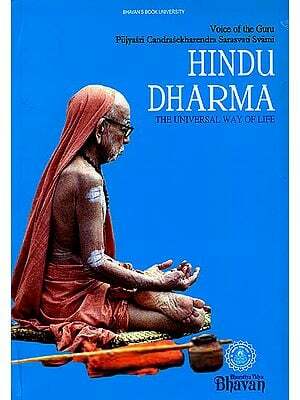 It is an important part of the programme undertaken by the Ramakrishna Mission Institute of Culture to publish a series of inexpensive booklets with a view to spread the Ramakrishna-Vivekananda Movement to the public in a manner which is easily accessible to them. 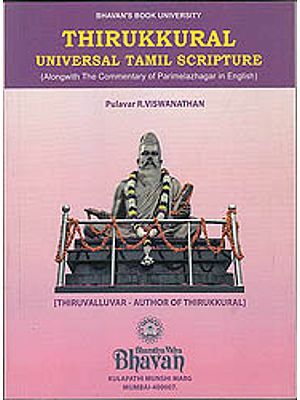 Booklets in this series include works on Sri Ramakrishna. Swami Vivekananda, and Sister Nivedita. 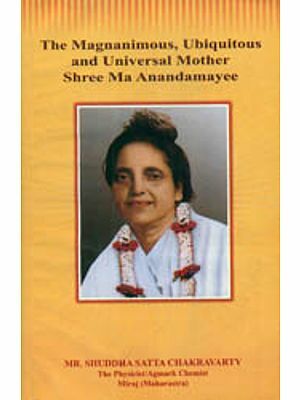 The present volume, on the Holy Mother Sri Sarada Devi is a translation of the original Bengali work entitled ‘Ami Ma, Sakaler Ma’ (“I am the Mother, Everybody’s Mother), first published in 2002. The Holy Mother lived a profound but unostentatious life and an attempt has been made to present this noble life in a simple way. important events of her life have been arranged in this book in the form of a garland, so to say. We hope that this booklet will be popular in the same way that other in the series have been. Vakils Feffer and Simons Ltd.